Do you know what came before Practical Magic? 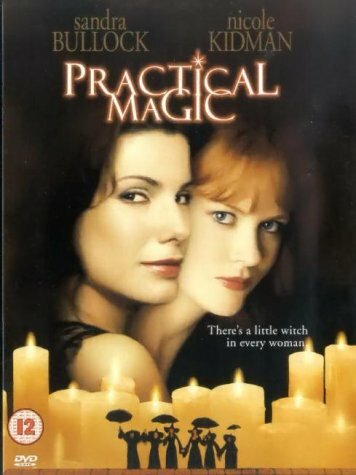 Everyone – or, at least, everyone awesome – remembers bewitching nineties film Practical Magic. Now, at long last, we’re getting the prequel we always dreamed of… just not in the way we expected. Starring Nicole Kidman and Sandra Bullock, the original film begins in the 1600s: Maria Owens has been sentenced to hang as a witch, but manages to liberate herself from her noose and escapes. Heavily-pregnant, though, and betrayed by her lover, Maria unleashes a curse upon herself and her family: any man they truly fall in love with will be doomed to die an untimely death. Understandably, this causes major issues for modern-day witches, Sally (Bullock) and Gillian Owens (Kidman), whose father died because of the curse and whose mother dies soon after from a broken heart. 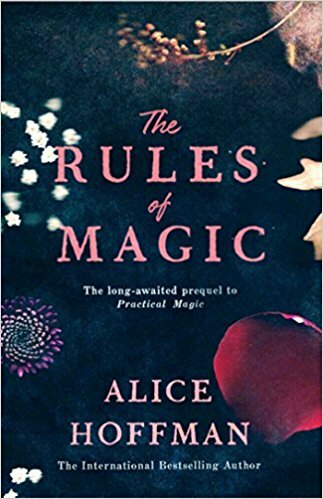 They are sent to live with their aunts, Frances and Jet, who raise them and teach them the art of witchcraft – which causes them to be alienated and ostracised by the local townsfolk. Eventually, Gillian moves away to travel the world, and Sally does her best to find the normality she craves. But, when Gillian’s vicious boyfriend, Jimmy Angelov (Goran Visnjic), dies unexpectedly, the Owens sisters are forced to give themselves a crash course in hard magic. With policeman Gary Hallet (Aidan Quinn) grows suspicious, the girls struggle to resurrect Angelov – and unwittingly inject his corpse with an evil spirit that threatens to end their family line forever. The film was a surprise cult hit – not least of all because of its badass feminist undertones (tell Frozen fans that this was the original ‘sister saves sister’ movie) – and is every bit as watchable today as it was all those years ago. 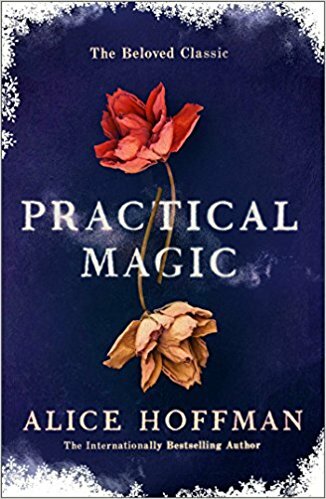 What many fans of Practical Magic will not know, though, is that it is actually based on Alice Hoffman’s bestselling book of the same name. The official plot synopsis reads: “From the very beginning, their mother Susanna knew they were unique – Franny with her skin as pale as milk and blood red hair, who could commune with birds; Jet as shy as she is beautiful, who knows what others are thinking, and Vincent so dark and charismatic that he was surely built for trouble. Consider us sold. Fingers crossed they turn this one into a movie too, eh?